Limited 75th Anniversary Edition: Special interior trim, blind spot monitoring, power sunroof, gloss black accents. Laredo: Tire Pressure Monitoring Display, 60/40 split rear folding seat. SRT: Premium full-length floor console armrest, 180 MPH primary speedometer. 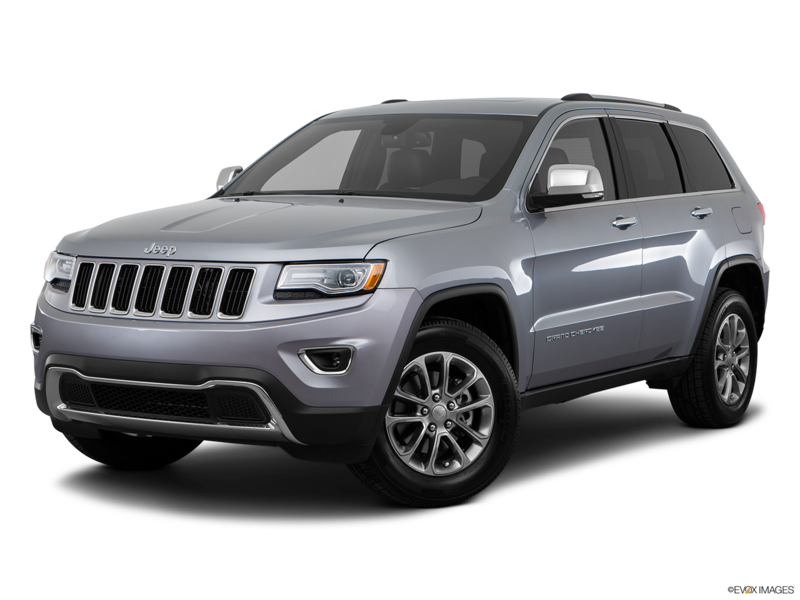 The 2016 Jeep Grand Cherokee deftly combines the capability of an off-road SUV with the comfort of an upscale sedan. Adventure trails open up to the 3.6L Pentastar® V6, which is standard on most trims and produces 295 horsepower and 260 lb.-ft. of torque. If fuel efficiency is high on your list, your commutes can reach up to an EPA-estimated 30 MPG on the highway with the 3.0L EcoDiesel V6. Haul the heaviest loads with the optional 360-horsepower 5.7L V8, which pulls up to 7,400 lbs. with 390 lb.-ft. of torque. Inside, up to five can enjoy the available premium 19-speaker audio system by Harman Kardon® while leaning back in seats of cloth, leather trim, or leather trim with ventilation. 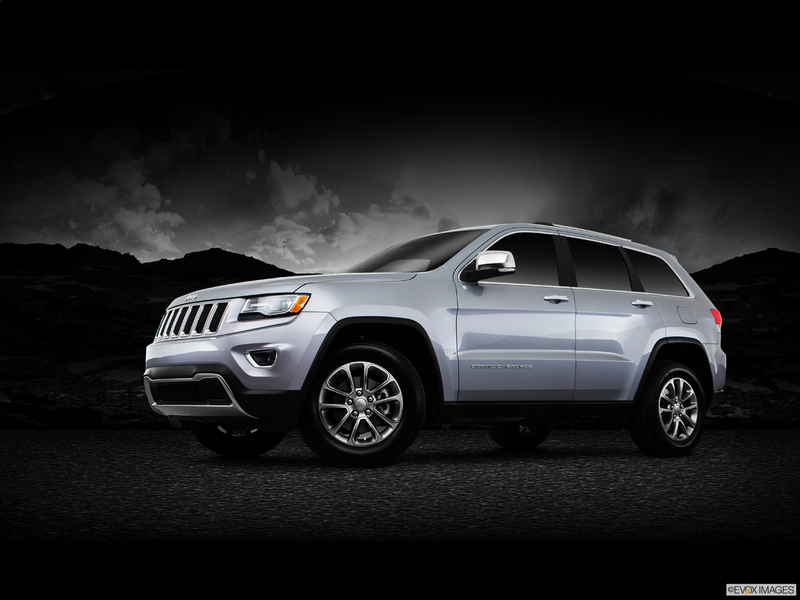 So head to Moss Bros Chrysler Dodge Jeep RAM in Riverside when you want to test drive a 2016 Jeep Grand Cherokee. 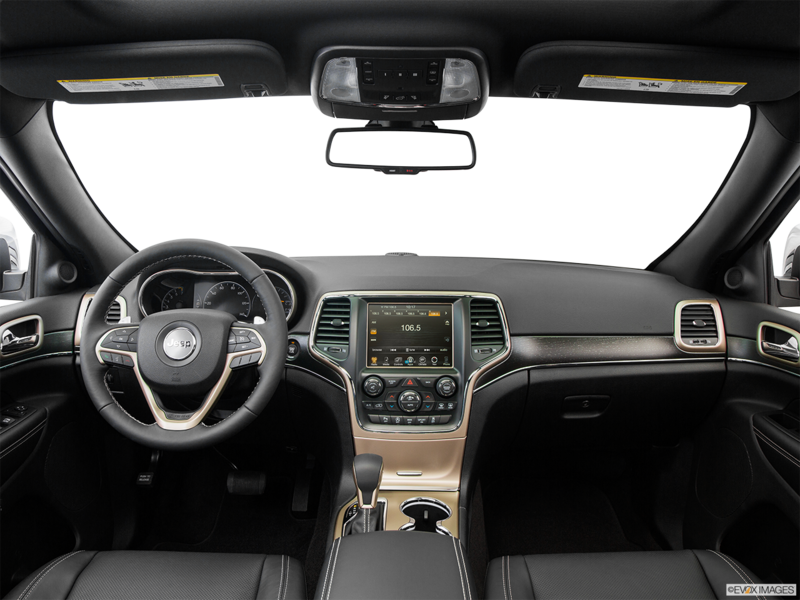 On the 2016 Jeep Grand Cherokee, Uconnect® Access puts you in touch with a compatible smartphone through a touchscreen ranging in size from 5 to 8.4 inches. This feature allows you to do many things including to lock or unlock your doors with your phone, voice text, and accept connections on the road as an on-demand WiFi Hotpot. Your drives will get brighter in the 2016 Jeep Grand Cherokee with the bi-xenon High Intensity Discharge lighting, signature LED daytime running lamps, and premium fog lamps. Automatic High-Beam Control switches between low-beam and high-beam depending on approaching traffic while headlamp washers grant you clean and even lighting up front.